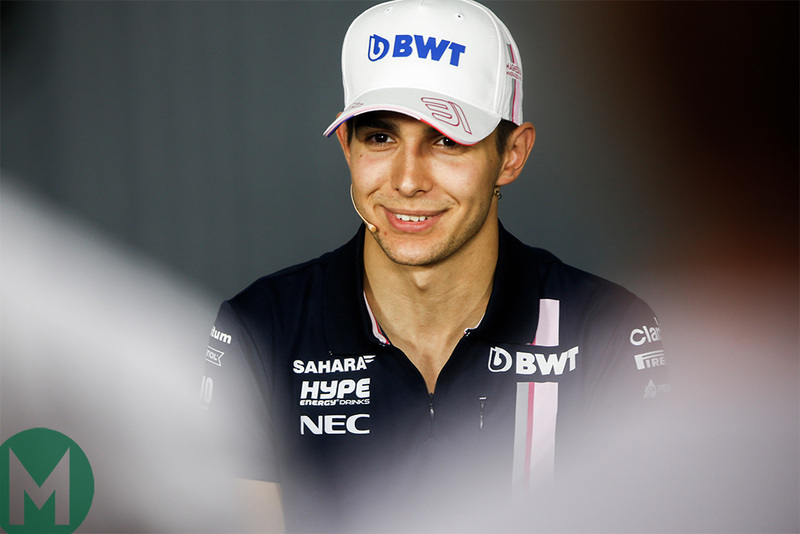 With just a couple of seats left to fill for the 2019 Formula 1 season, Esteban Ocon will take a reserve role with Mercedes next year. “His plans are pretty clear,” said Mercedes boss Toto Wolff at Abu Dhabi. “He is going to be pretty close to the Mercedes team – he will be our reserve driver and third driver. Williams was touted to take Ocon for 2019 but Robert Kubica was confirmed for the team instead. A seat remains at Toro Rosso alongside Pierre Gasly – with Nissan Formula E driver Alex Albon tipped to take it – and Sergio Pérez's team-mate is expected to be Lance Stroll. Ocon, the 22-year-old Frenchman, is highly rated on the F1 grid with a highest finish of sixth at numerous races this season. He also qualified third in the Belgian Grand Prix. More: MPH: "To label Sirotkin a pay driver is grossly misleading"